Laketiha Duncan touched many hearts years ago via social media. 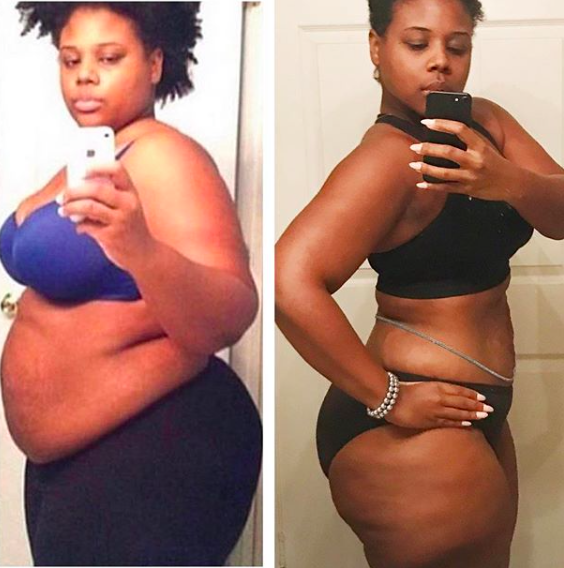 She embarked on a strenuous weight loss journey, and transparently documented everything. Her goal was to lose 100 pounds and she did just that. 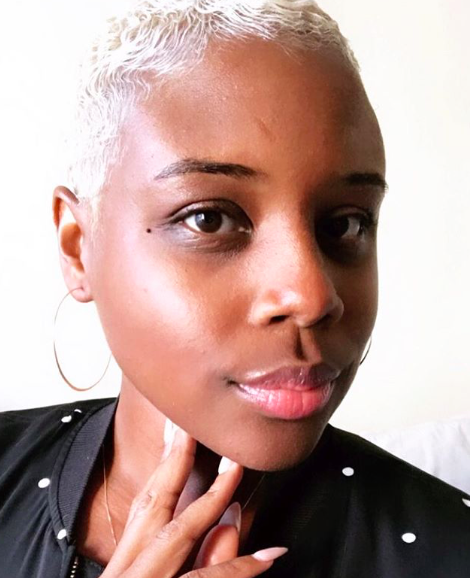 Aside from her amazing transformation, Lakeitha owns her own online handcrafted jewelry line Bougie Boheme, which has been extremely successful. The love she pours into that blossoming business overflowed into #SteppingOutOfStuck and #PurposefullyBeing where she implemented coaching other women on their weight loss goals. These coaching sessions were and still are very popular, selling out continously, allotting her other opportunities to impact women struggling. Lakeitha is a SAVAGE SISTER because she saw a need and created a virtual community that supports, loves,and are loyal to her. She fearlessly exposes her truths and current reality, as a beautiful sacrifice for the all Women. How to become passionate about yourself. Amazing weight loss tips, and tricks. How to turn your problems into peace. Lakeitha is still forthcoming with her views on body image, and the importance of taking your power back. Currently expecting a beautiful bundle of joy, Lakeitha is still slaying with her exclusive collections with Bougie Boheme, and motivating the masses with her endless limpidity regarding the struggles and success of weight loss. Thank you Lakeitha for being a Savage Sister. You are class and grace personified. We will never get tired of seeing you win. Thank you for helping us win also.